The lovely world of search engine optimization (SEO) leaves businesses of all sizes puzzled about what to do to play nicely with search engines. Because of its complexity, many website owners look into working with SEO professionals to boost their site’s SEO. Whether the experts approach you first or you seek them out yourself, there are some definite and unclear red flags you need to be aware of when finding SEO assistance. Keep your money and website protected from fake, spammy SEO experts by versing yourself with these red flags. SEO is equally part luck as it is an equation. No one, even the most reputable SEO experts, can guarantee any results or rankings. Sure, they can make educated recommendations based on data and the competitive landscape, but if they sell themselves by saying, “I can get you in the #1 position for any search term in just one week,” steer clear of their help. Also, an experienced SEO expert will have case studies of clients who saw improvements, but they will then be quick to say, “we can’t guarantee you the same results.” Every industry and website is different, and some tactics will work better with other sites than others. If someone can guarantee X amount of traffic boost after working with them, this is probably a claim they can’t back up. We’ll admit, we used Google’s Keyword Planner for our clientele’s keyword research at one point, but this tactic is very dated. This tool is meant to be used for finding keywords for Google AdWords, and Google eventually stopped allowing non-paid ad users from using their tool for organic keyword research. Using the right tool for discovering useful keywords is extremely important, so do your due diligence and ask them how they find out their keywords and determine if their system is effective or not. If they say Google Keyword Planner or something with poor ratings and/or is not reputable, don’t hire them. Effective SEO is exceptionally tedious and takes a lot of work. No legitimate, sane SEO expert is going to give up his/her working hours for free. On top of that, they may ask for some sensitive credentials to dig into your website, which could lead to some significant issues you’ll have to deal with later. Do yourself a favor and invest your money in real SEO assistance; with the right guidance and patience, it will pay off in the long run! Believe it or not, but Google didn’t “create” SEO; it was born from it, but Google doesn’t authorize it. Any SEO “expert” who claims they’re affiliated with Google or has all the secrets to its algorithm is not a legit SEO expert. However, that doesn’t mean you should discredit people who are Google Analytics or AdWords certified, or even agencies that are Google Certified Partners. Those are real Google certifications, but being “Google SEO Affiliated” or anything like that is not a real thing. Keep these red flags in mind when finding an SEO professional to assist you with your needs. 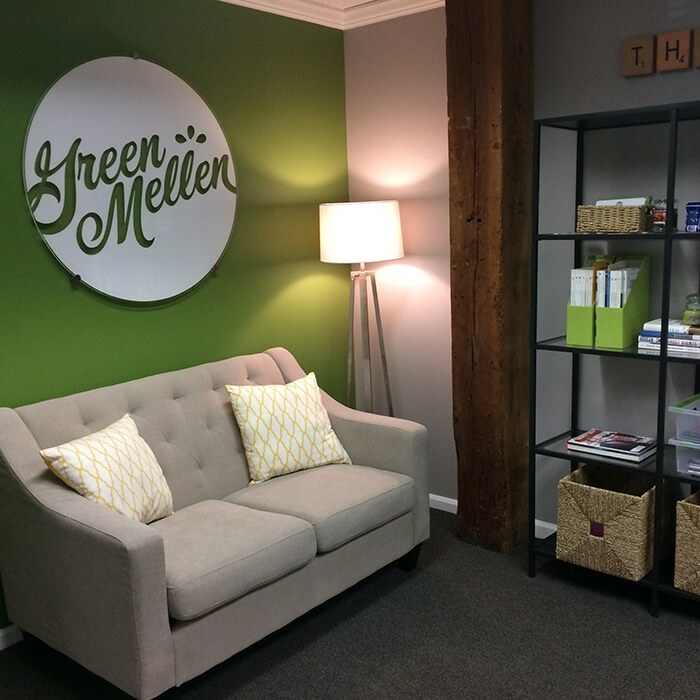 At GreenMellen, we go through a thorough process of understanding your needs, your audience’s intent, how competitive your industry is online, and how to get well-deserved exposure through keywords that people are searching. If you would like some help with your SEO, please contact GreenMellen and put these red flags to the test on us! You can also browse our library of SEO blogs for more SEO tips. I still find Google Keyword Planner to be useful. After all, it’s data straight from Google. 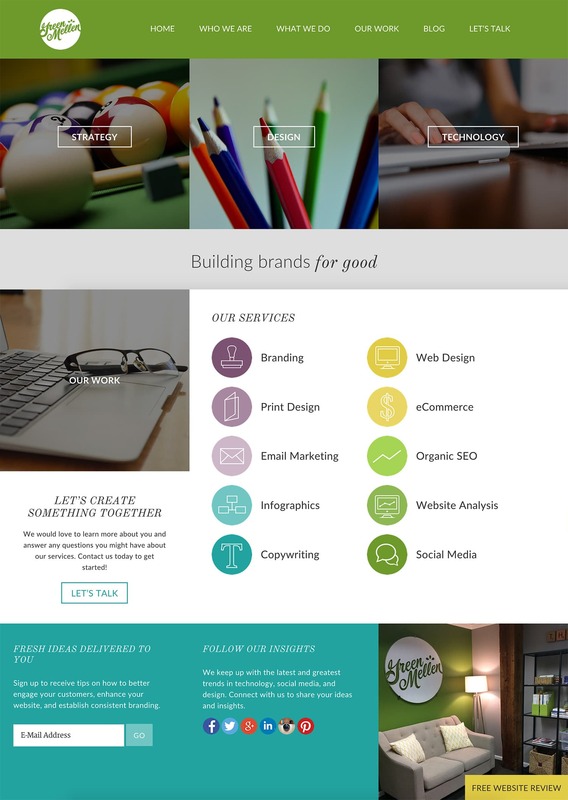 Sure you can supplement with other tools, but Keyword Planner is still relevant.